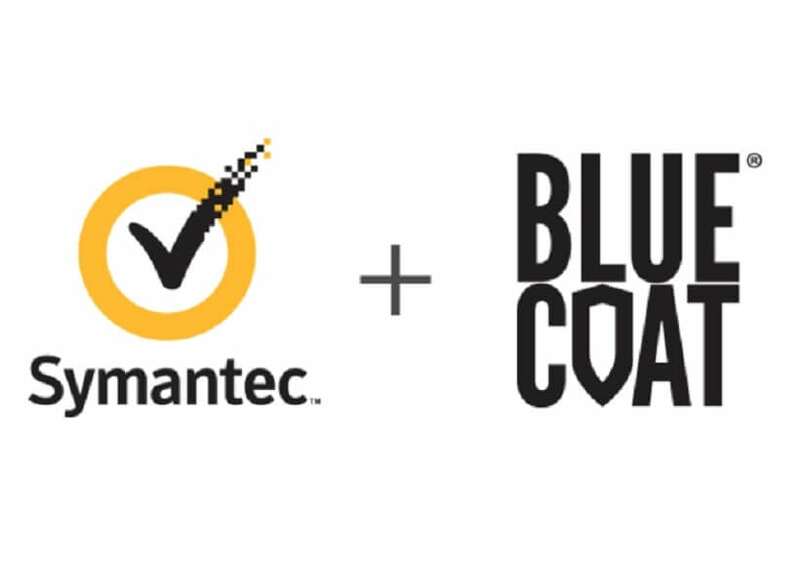 Blue Coat Systems Inc., formerly CacheFlow, is a corporation headquartered in Sunnyvale, California and owned by Symantec. It provides hardware, software, and services designed for cybersecurity and network management. Blue Coat was founded in 1996 as Cacheflow, a business focused on caching appliances for internet service providers. After several rounds of funding, it filed an initial public offering (IPO) in 1999. Slow adoption of caching technology led to continued losses. In August 2002, the company changed its focus to internet security appliances and was renamed Blue Coat Systems. The company returned to private ownership in 2011, when it was acquired by Thoma Cressey Bravo. It was then sold to Bain Capital in March 2015 and Symantec in 2016. Blue Coat’s products have received generally positive reviews in lab tests. They are sometimes used by repressive regimes for censorship and surveillance. In 2001, the company started adding IT security features. By early 2002, CacheFlow was on the fifth version of its operating system. The Security Gateway 600/6000 Series was the company’s newest product family. It had a range of security features, such as authentication, internet use policies, virus scanning, content filtering, and bandwidth restrictions for streaming video applications. Network Computing tested a beta appliance and gave it a positive review. Later that year, the company was renamed to Blue Coat Systems to focus on security appliances and simultaneously released the SG800. The appliance sat behind corporate firewalls to filter website traffic for viruses, malware, worms and other harmful software. It had a custom operating system called Security Gateway and provided many of its security features through partners, like Symantec and Trend Micro. An InfoWorld review gave it an 8.4 out of 10. In 2003, three new products were introduced for small and medium-sized businesses (SMBs) with 50, 100 or 250 users in bundles with Websense and Secure Computing. This was followed by a second generation of the ProxySG product family, which added security features for instant messaging. A review in eWeek said the new ProxySG line was effective and easy to deploy, but the ongoing maintenance fees were expensive. In 2005 Blue Coat announced an anti-spyware appliance called Spyware Interceptor and the following year it announced upcoming WAN optimization products. This was followed by SSL-VPN security appliances to secure remote connections. A free web-tool, K9 Web Protection, that can monitor internet traffic, block certain websites, identify phishing scams, was introduced in 2006. In a November 2008 review, PC World gave it 4.25 out of 5 stars. in 2009, it introduced a plugin for PacketShaper to throttle applications like Spotify. A review of the PacketShaper 12000 in IT Pro gave it four out of five stars. The review said that “you won’t find superior WAN traffic management anywhere else,” but “the hardware platform could be more up to date considering the price.” Elastica’s technology was incorporated into Blue Coat products in 2014, with its Audit subscription service being merged into the Blue Coat Appfeed in the ProxySG gateways. In March 2015, Blue Coat integrated technologies from its acquisitions of Norman Shark and Solera Networks to create a cloud-based product family called the Global Intelligence Network.